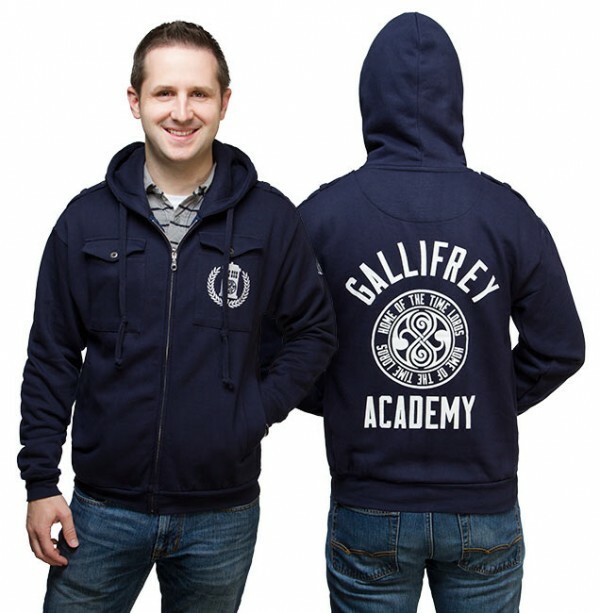 This Gallifrey Academy Zip-Up Hoodie will keep you warm sure, but it also makes it look as if you attended school with the Doctor. 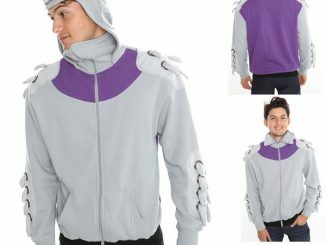 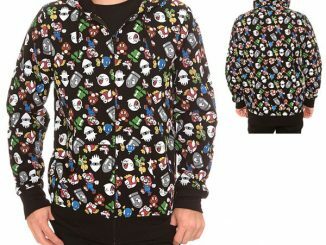 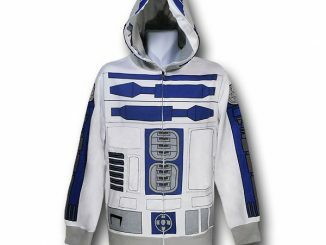 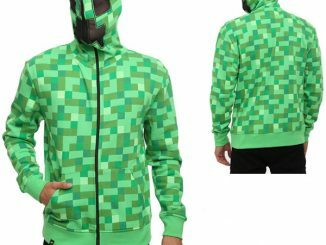 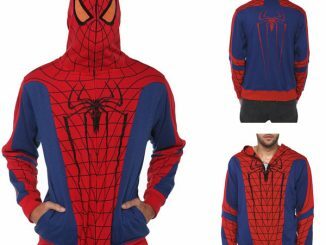 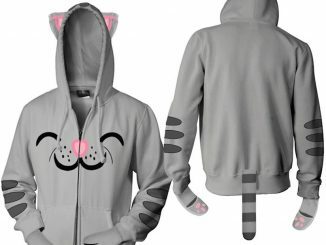 It is a full-zip hoodie with 4 pockets, an embroidered chest pocket and a sleeve patch. 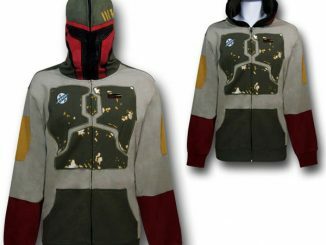 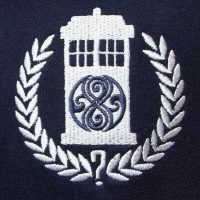 It is stylish and just the right amount of geeky. 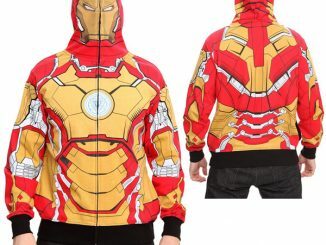 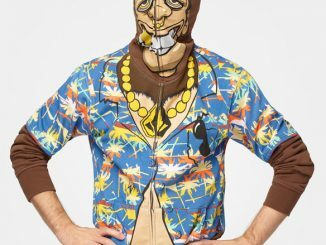 It is 80% cotton and 20% polyester. 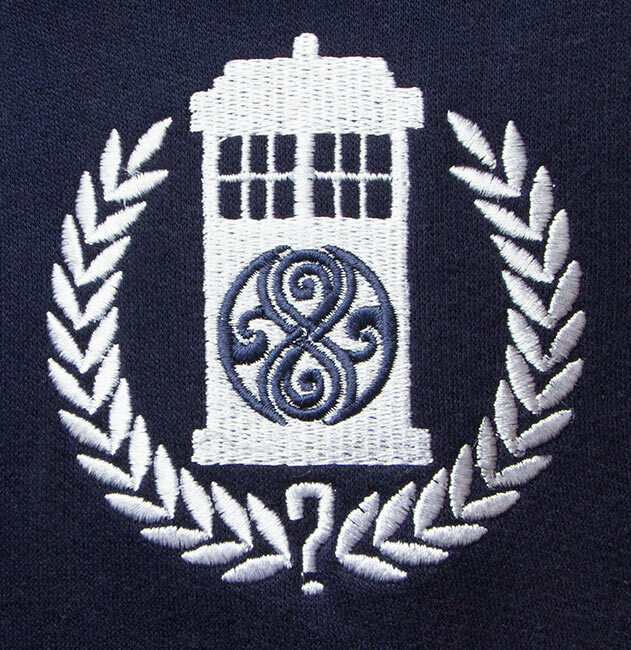 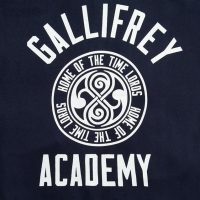 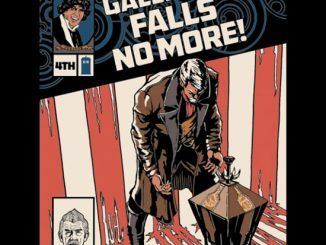 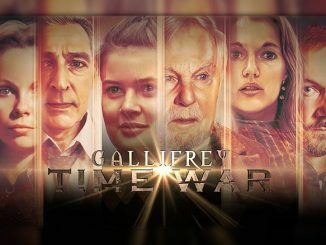 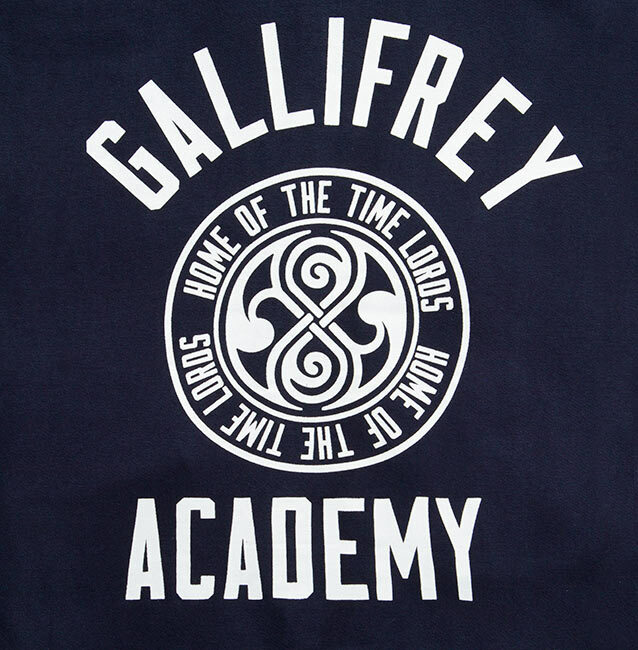 You have to love that printed collegiate-style “Gallifrey Academy, Home of the Time Lords” logo on the back.